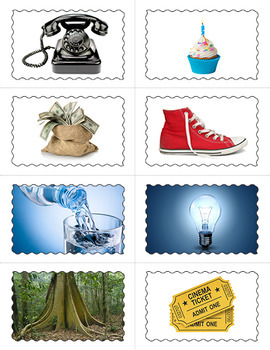 Use photos of real objects and things to teach your kiddos about the difference between living and nonliving. 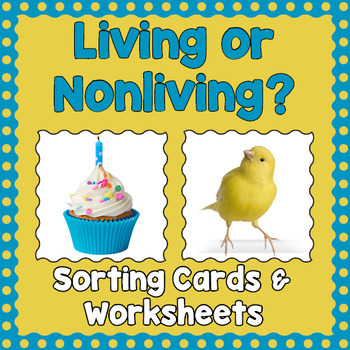 This resource comes with 48 beautifully illustrated cards and two sorting mats. 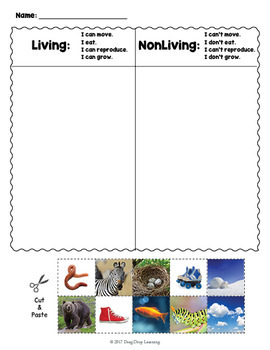 The mats include the qualities that help us decide if something is living or not. 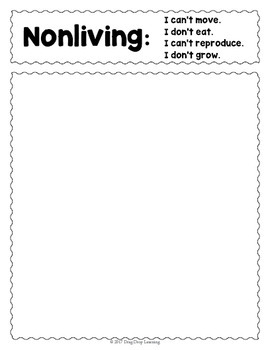 Also included are four cut and paste worksheets. You could use the cards with the sorting mats or as a bulletin board. Either way everyone will enjoy doing this sort. The items to sort are sometimes subtle - such as a wind up chick and a real chick, so learners will be able to reflect further on what differentiates the two.